Drawing and coveying water,agriculture, engineering. 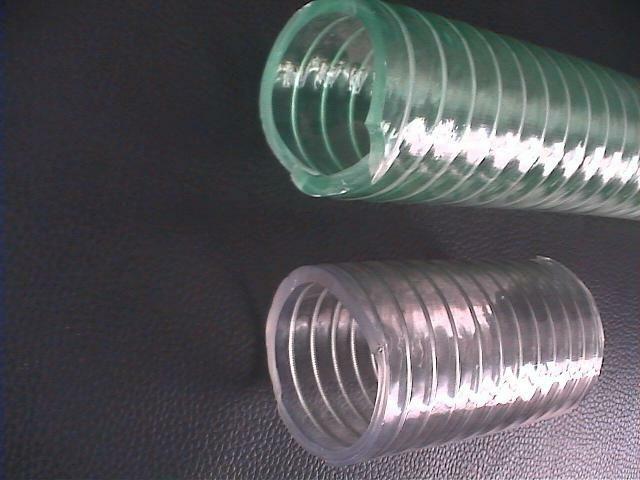 Corrosion Resistant, Highly flexible, robust, abrasion resistant. 5/16 inch-4 inch, Or Caustom. 1. 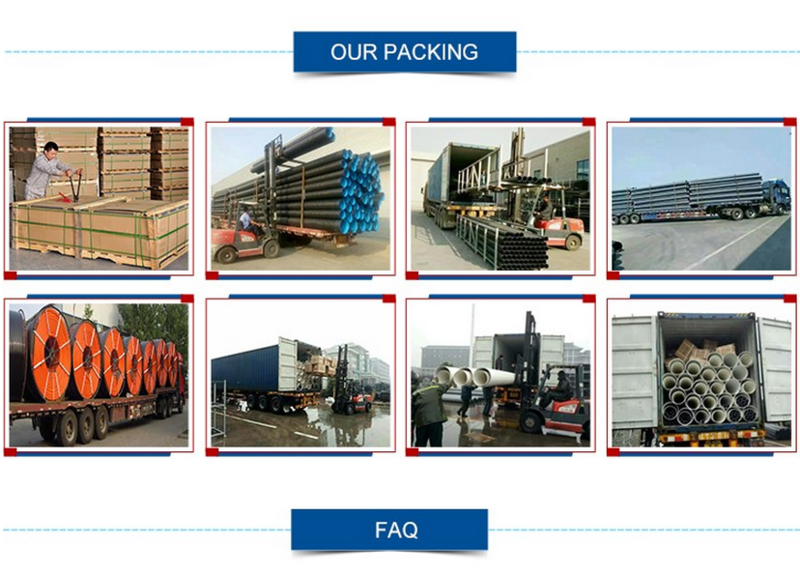 Normal packing( Standard exporting package, Plastic film for each Roll). 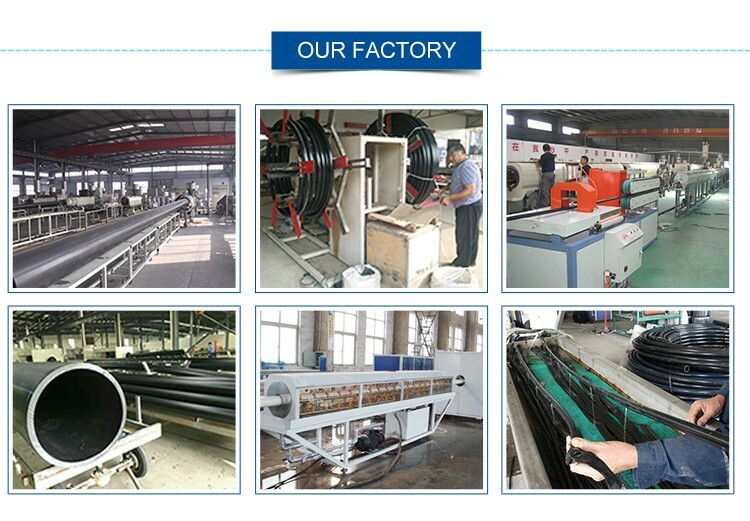 1,Characteristics: Highly flexible, robust, abrasion resistant. Smooth inside. 2, Temperature range: -10ºC +60ºC. 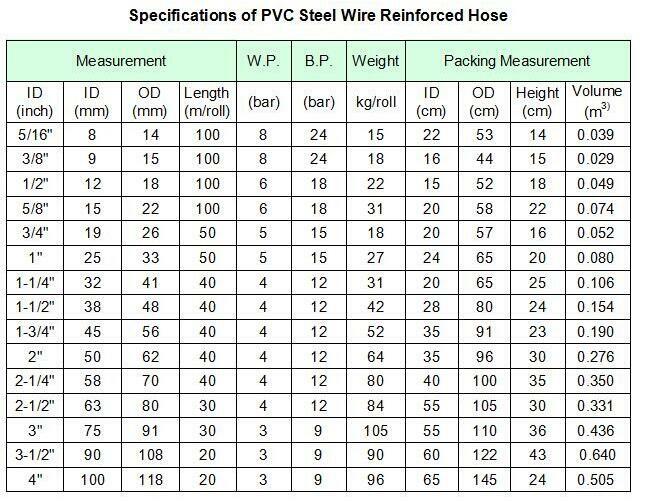 3, Structure: CLEAR PVC hose with embedded steel wire reinforcement. 4, Food-Grade Applications (Food Grade on demand): Suction & delivery of foodstuffs, drinkable water, drinks up to 28% alcohol contents. 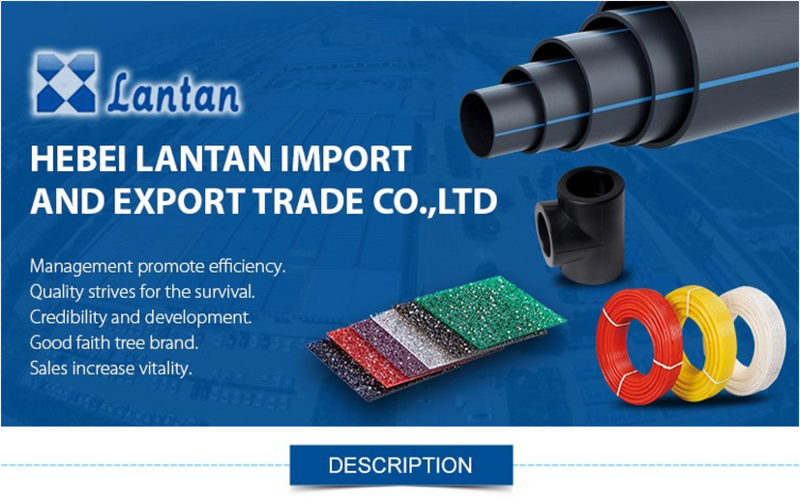 5, For Non-Food- Grade applications: vacuum pumps, agricultural machines, irrigation plants, boat construction, chemical plants, plastics manufacturing machinery, sludge tankers.The hose is suitable for pneumatic and hydraulic applications as well for liquid and semi-liquid substances. 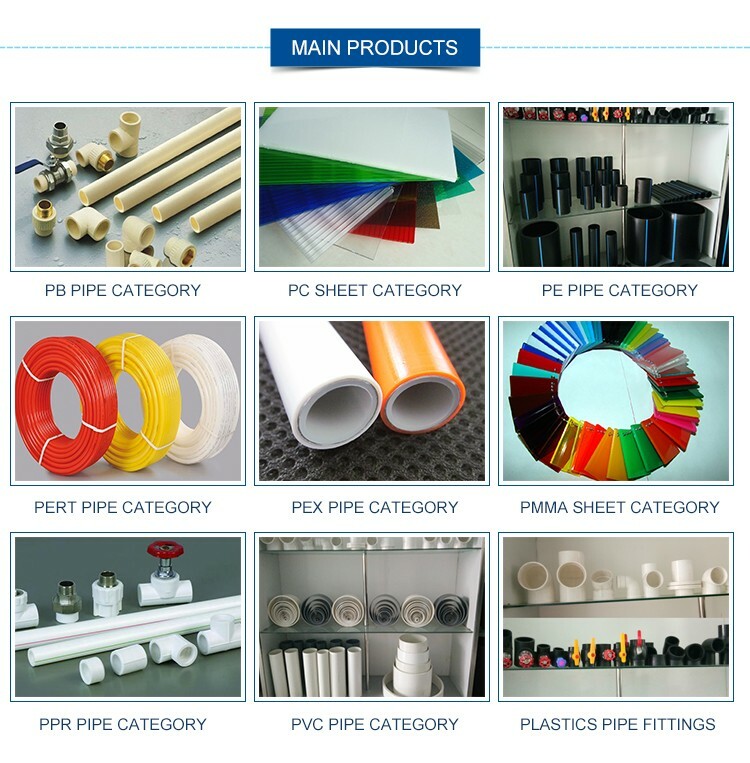 6, Chemical & Hydrocarbons: Please note that PVC is not necessarily the most resistant material to harsher liquids like Ink, Fuel, Bio-Diesel, oils and hydrocarbons. 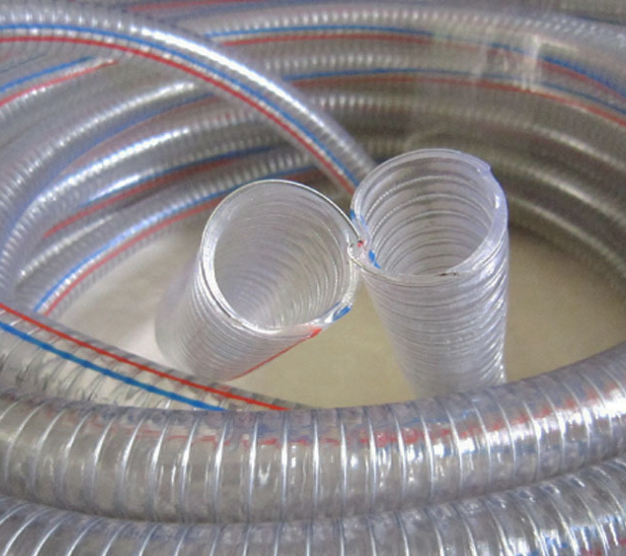 For increased resistance against chemical attack on delivery hoses, we recommend Chemical Resistant Wire Reinforced Hose, which offers resistance to most chemicals (solvents). Drawing and coveying water, oil and powder in the factories, agriculture, engineering, foodstuffs and sanitation. 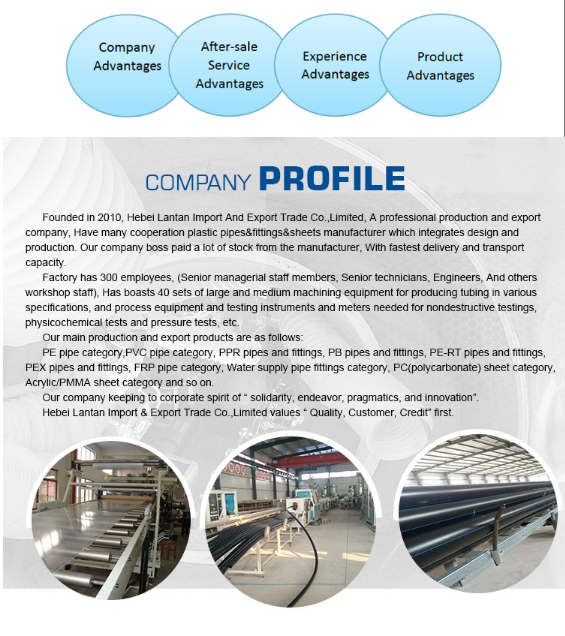 Widely used for drawing and coveying water, oil and powder in the factories, agriculture, engineering, foodstuffs and sanitation. 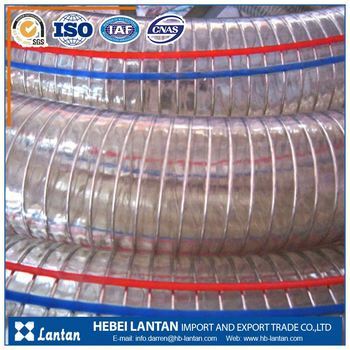 The hose is used for foodstuffs is made of special materials. 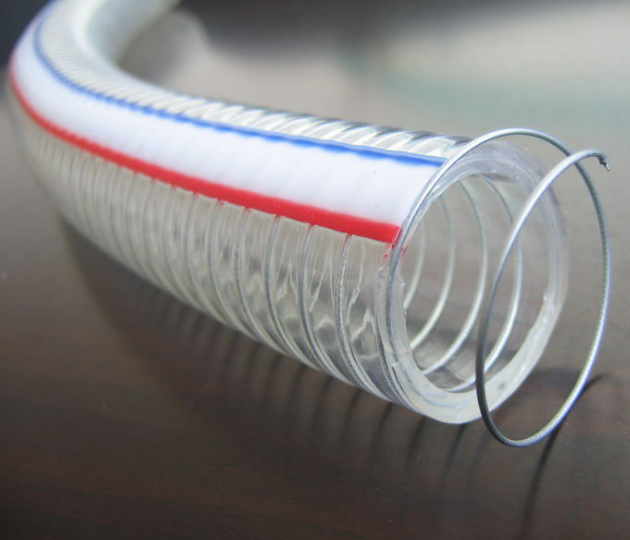 This hose can be used for conveying milk, beverage, disstilled liquor, beer, jam and other food.